This entry was posted on June 15, 2011 by Russell Smith. 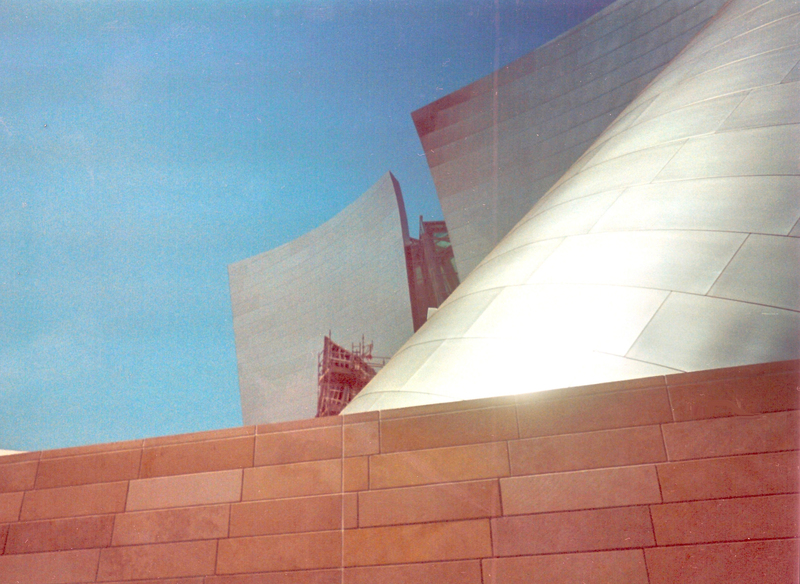 It was filed under Architectural, Urban and was tagged with California, concert hall, Daniel Goudy, Los Angeles, Los Angeles Philharmonic, modern architecture, postaday2011. It does remind me of an old-time sci-fi look. I wish that you had asked my permission before posting my image on your website.